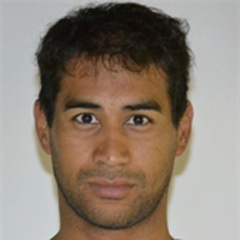 Cape Town - South African shark attack victim, Achmat Hassiem, failed in his bid to reach the final of the men's 400m freestyle S10 at the London Paralympics on Wednesday. Hassiem finished his heat in last place in a time of 4:27.86. However, Hassiem's compatriot Kevin Paul, set an African record in finishing third in his earlier heat (4:19.64) and progressed to Wednesday evening's final as the eighth and final qualifier. The final is scheduled for 18:48 SA time.